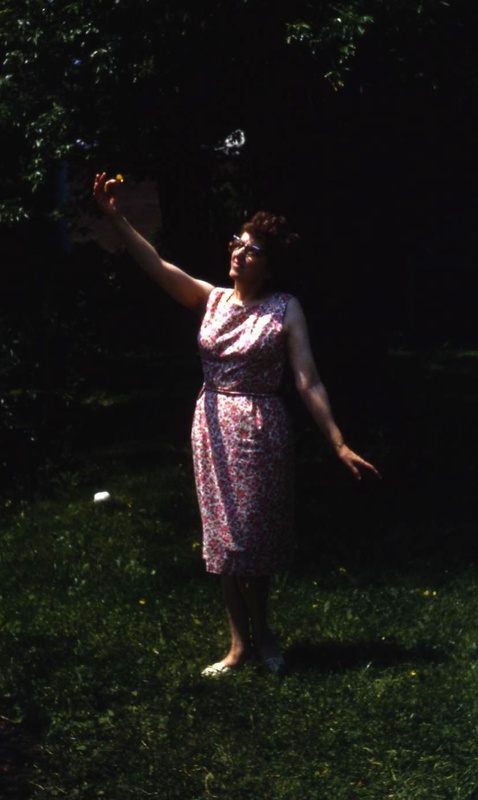 There’s a series of photographs from ’round about these times in which my grandparents were mimicking hippies. I wonder if this was part of that set. Either way, I should make a coffee table book out of them. Your grandparents were mimicking hippies? Are you sure they weren’t recruited by President Nixon to infiltrate the hippies and spy on them?